No flesh-and-blood hands are severed (steel arms are another matter) and Steve Rogers doesn’t reveal himself to be Tony Stark’s father, but otherwise the ending of Captain America: Civil War follows through on its stated mission to be the Empire Strikes Back of the Marvel Cinematic Universe. Directors Joe and Anthony Russo have publicly cited Empire as one of their chief influences when they started thinking about how to conclude the MCU’s latest entry, which is the first in its Phase Three initiative. And Marvel’s mightiest heroes are in as precarious a place as the Rebels were at the end of Empire: Captain America is a fugitive, and his allies — Falcon, Hawkeye, Scarlet Witch, and Ant-Man — are locked in a high-tech prison (although probably not for long…read more on that below), while Bucky Barnes/Winter Soldier has been put on ice in Wakanda. Elsewhere, War Machine is paralyzed from the waist down due to a misfire from the Vision (who is devastated by the accident), and Iron Man’s psyche has suffered another severe blow from the revelation that his parents died at the hands of the Winter Soldier… the man that his former star-spangled ally turned his back on the Avengers to protect. At this point, it’s hard to imagine how our heroes might bounce back from these many and varied setbacks. The good news is that they’ve got a little bit of a breather before their services are needed in earnest. 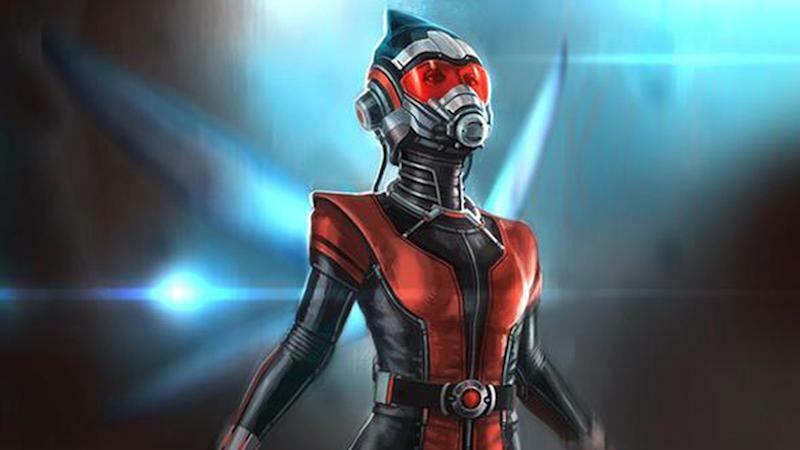 The next Phase Three features due out from Marvel Studios are Doctor Strange and Guardians of the Galaxy, Vol. 2, neither of which will demand the full participation of the Avengers. But there’s a bigger war looming in the future that will require the super-team to reassemble, along with the rest of the MCU as we know it. That would be the Infinity War, the subject of a two-part Avengers epic to be helmed by the Russo brothers. 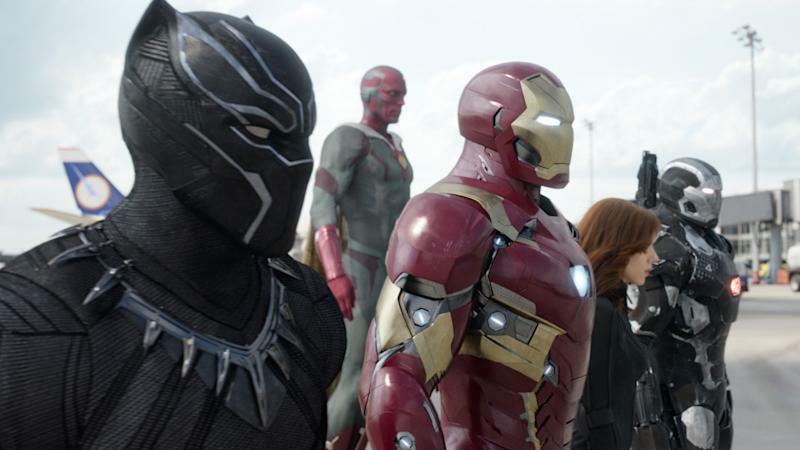 So how will Marvel’s Civil War lead to its Infinity War…or whatever those films wind up being called? Here’s our film-by-film road map to the MCU’s future in the wake of the events of Captain America: Civil War. While the Civil War left the Guardians’ galactic corner of the larger MCU untouched, Thanos’s march towards Earth will lead him through their territory. And despite director James Gunn’s repeated denials, many still suspect that a former Avenger — specifically Hulk (Mark Ruffalo) or Thor (Chris Hemsworth)… or maybe both! — will pass through, giving Chris Pratt’s Earth refugee Star-Lord a reason to venture back to his former digs. Here’s where we’ll start to feel the direct impact of that Team Cap-Team Iron Man airport brawl. As suggested by the title — and teased in Civil War’s post-credits sequence — Homecoming picks up with young Peter Parker (Tom Holland) re-adjusting to life in Queens after going toe-to-toe with Marvels like Giant-Man and the Falcon. At least his spider-powered alter ego doesn’t have to put up with a janky costume anymore now that he’s outfitted with Stark-brand duds. 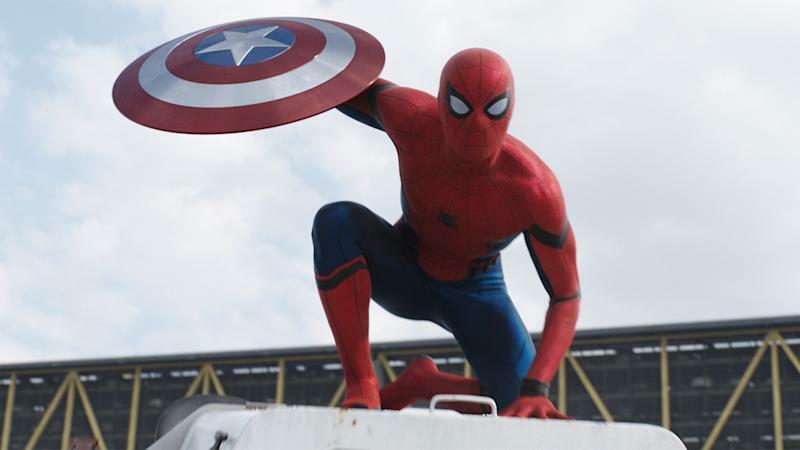 And with Robert Downey Jr.’s presence confirmed, Spidey will probably get some upgrades as well. (Spider-Tracers, anyone?) Tony and Peter’s mentor-pupil relationship was one of the highlights of Civil War, and helping this young hero come into his own (as well as take on his first supervillain, rumored to be the Vulture) might help Iron Man rediscover his love for avenging as well. They sat out Civil War and might bypass the Guardians of the Galaxy, but the dynamic duo of Hulk and Thor are definitely set to team up for the final installment in the Asgard trilogy. 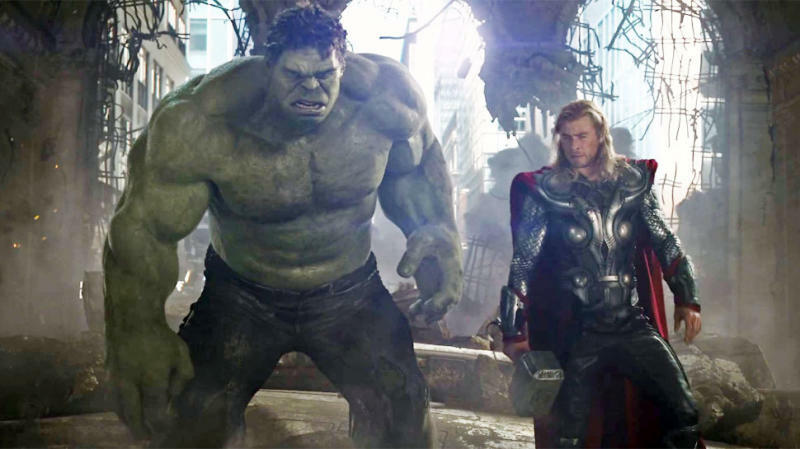 Both left the Avengers in the wake of Age of Ultron, Thor to attend to Asgardian business and the Hulk out of concern that he can’t control his rage issues. In Norse mythology, Ragnarok refers to an apocalyptic battle that decimates the ranks of Thor’s extended family of gods, but Ruffalo has characterized this version of Ragnarok as a “universal road movie” in the vein of Midnight Run. Since it will also function as the prelude to the first installment in the two-part Avengers brawl, expect their road trip to end on Earth just in time for Thanos to arrive. With the death of his father, King T’Chaka, and the resolution of his vengeance-driven mission to kill the Bucky Barnes, a.k.a. 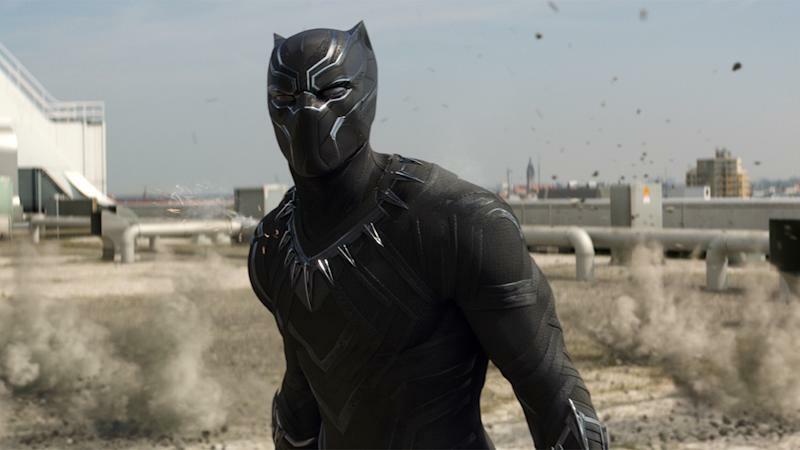 the Winter Soldier (Sebastian Stan), T’Challa (Chadwick Boseman) can get down to the business of ruling his homeland, Wakanda. But the lush African nation is home to two sought-after things that make peace unlikely. The first is Vibranium, the unbreakable metal that forged Cap’s signature shield. The second is T’Challa’s former nemesis, Bucky, who allowed himself to be put back in cryo-sleep until his mental state is on an even keel. As Steve himself notes in one of Civil War’s credit scenes, keeping the Winter Soldier around could attract the attention of some unsavory types. Positioned in right before the new Avengers installment, the Ryan Coogler-directed Black Panther film might be the place where Bucky re-joins the MCU full-time. Although Cap and Iron Man part on less than ideal terms at the end of Civil War, Steve does take a moment before embarking on life as a fugitive to pen Tony a note, one that promises he’ll be ready to emerge from hiding whenever the threat is great enough. And it’s hard to think of a threat greater than Thanos! Kudos to Steve for thinking ahead and breaking out his fellow Team Cap members from their aquatic prison, the Raft. Their first meeting with Team Iron Man is gonna be awkward, but they’re going to be too busy fighting Thanos to fight each other. Freed from the Raft, Scott Lang (Paul Rudd) can make his way back to Hank Pym (Michael Douglas) and Hope van Dyne (Evangeline Lilly) to boast about his Giant-Man stunt — which he first attempted in the relative safety of a lab — paying off big time in the field. His involvement in the airport battle also gave him the experience of fighting alongside others, which should come in handy now that he and Hope are their own pint-sized super-team. The Russo brothers may say that a Black Widow solo adventure is a “no-brainer,” but the yet-to-be-introduced (or cast) Captain Marvel, a.k.a. Carol Danvers, is going to be the first female Marvel hero to headline her own movie. The directors accidentally confirmed that she’d enter the MCU in their first Avengers outing. How is Steve gonna feel when he learns he’s not the only “Captain” around anymore? It all ends (and begins again) here. Thanks to the cosmic nature of the battle with Thanos, there’s a longstandng assumption that the entire MCU will go through a reboot when the Infinity War ends, with familiar heroes dying and reappearing in new faces and/or forms. That could include both Iron Man and Captain America, should Downey and Evans decide their hero-ing days are behind them. We can only hope they share an onscreen hug before they go.